Home » NEWS+EVENTS » Congratulations to Madeline Schizas from Milton Skating Club! Congratulations to Madeline Schizas from Milton Skating Club! 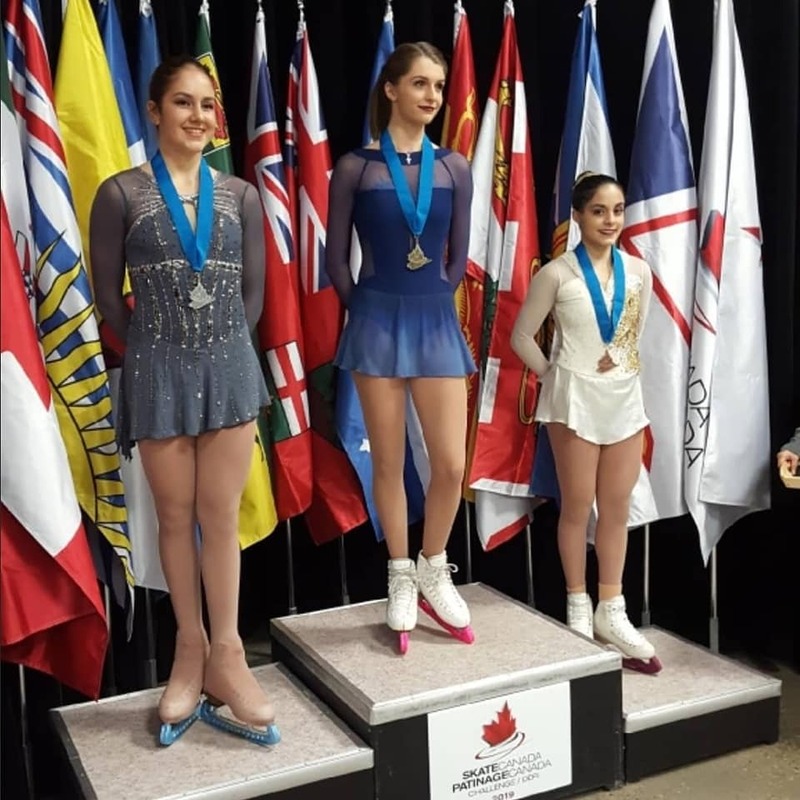 Congratulations to Madeline Schizas who placed 3rd in Junior Woman at Skate Canada Challenge in Edmonton. We are very proud of you!